I’m an author, speaker, and life coach whose goal is transformation of the mind, body, and spirit. 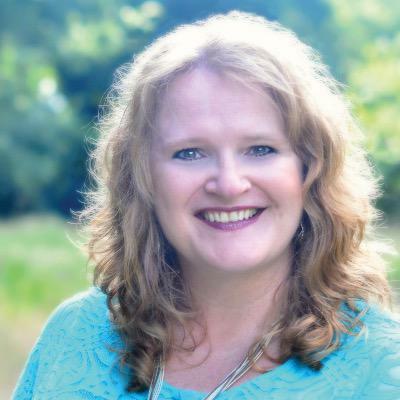 I'm an author coach that specializes in helping aspiring authors finally write their book, while simultaneously growing their platform so they have a ready audience once it is published. I'm a memoirist as well. My book, The Polygamist's Daughter (Tyndale, 2017) is in it's third printing! I’m a mom to five grown kids with my first grandchild arriving in May 2019! I live in the Dallas-Fort Worth Metroplex. My name is Anna, pronounced "Awe-nuh" like the girl in the Disney movie, Frozen!